Scotland’s flourishing gin industry is maturing and part of it may have already reached its peak, one of the duo behind an award-winning young north-east firm said yesterday. A historic farm workers’ building in Ardross could become a gin distillery if plans lodged with Highland Council are successful. 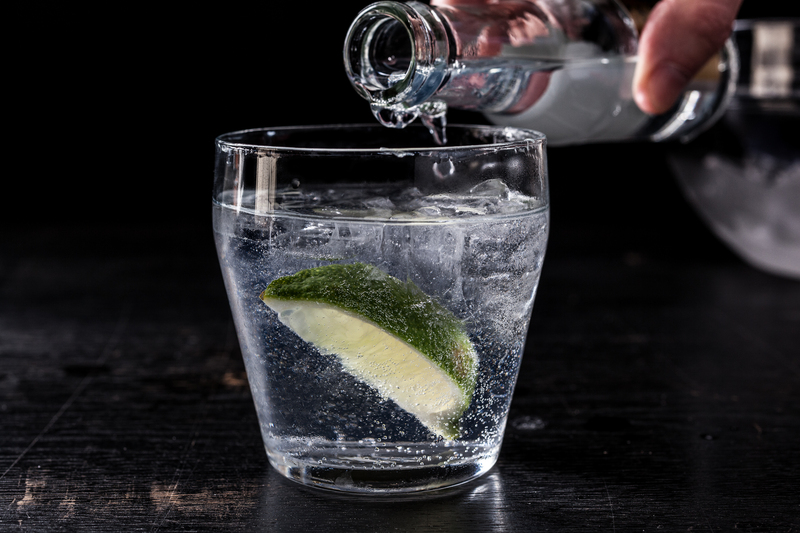 The owners of a soon to be opened gin distillery in the city have praised a council decision to give them a license - despite health concerns raised by the NHS. Aberdeen will host a major new gin festival later this year in celebration of a drink that has soared to popularity. North-east brothers Callum and Peter Sim are launching a premium gin under their new Raven Spirits brand. A member of a gin dynasty who lives in Sutherland has appeared in court accused of assaulting his elderly mother. The owners of a family-run micro distillery have joined forces with local conservationists to boost stocks of wild juniper on mainland Britain’s most northerly peninsula. Gin is outselling Scotland’s national drink at a discount supermarket’s stores around the country. Speyside Distillery, near Kingussie, has used its connections to Lord Byron to diversify from whisky-making into gin production. A new craft gin distillery, capturing the whole journey from seed to spirit, is on the cusp of being launched in Easter Ross. A remarkable 25 new gins have been launched in Scotland in the past year as the country enters a "gin boom". Scottish pork will be promoted as the ideal meat to enjoy with a gin-based drink at Saturday's Taste of Grampian food and drink festival. Profits from a new gin brand distilled in the grounds of an Argyll castle will help other business start-ups in the area. Quorvus Collection’s G&V Royal Mile Hotel Edinburgh took over from the Missoni family three years ago and has just won the creme de la creme in the Scottish Hotel Awards – a Gold Laurel for its environmental policies. As a lover of silly puns - as well as good food - I couldn't stop my mind going into pun-overdrive the closer we got to Huntly.